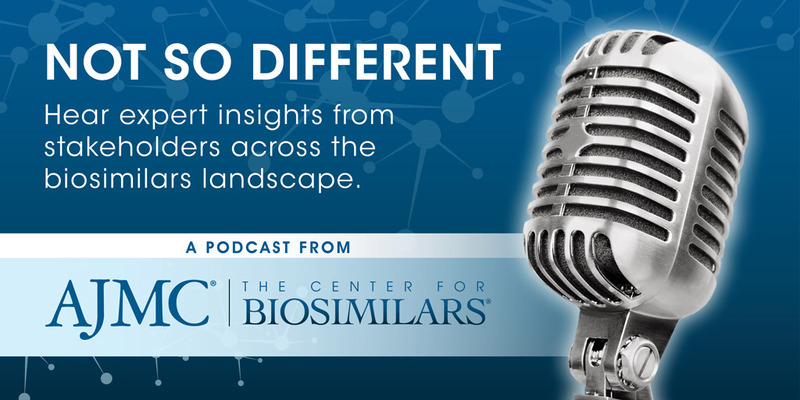 Our podcast, “Not So Different,” provides insights from and discussions with stakeholders from across the biosimilars landscape. Recent months have seen a variety of proposals to bring down the cost of prescription drugs, but will any of them have staying power? This week, senior editor Allison Inserro speaks with Robin Feldman, professor at the University of California, Hastings, College of the Law, and author of the new book Drugs, Money, and Secret Handshakes: The Unstoppable Growth of Prescription Drug Prices. In January of last year, several hospital groups, representing approximately 450 US hospitals, revealed plans to form a nonprofit generic drug company in a bold move designed to address generic drug shortages and high prices affecting their hospitals. Those who follow the biosimilars space closely are aware that, in the context of the US market, legal concerns regarding biosimilars can be just as regulatory ones in informing how drug makers do business. One recent case that impacts on upon the biosimilars market was recently heard before the before the United States Supreme Court, and the outcome of the case will potentially impact drug makers seek patent protection for various aspects of their products. "Not So Different:" Where Do We Stand With Provider Education on Biosimilars? Recently, a new systematic review evaluating US and European provider awareness of biosimilars found a persistent lack of education on both sides of the Atlantic. This week, The Center for Biosimilars® is speaking with Sonia T. Oskouei, PharmD, one of the authors of the review, about the findings. Welcome to Season 2 of Not So Different, a podcast from The Center for Biosimilars®. Recently, Louis Tharp, the cofounder and executive director of the patient advocacy organization the Global Healthy Living Foundation, visited our studios in New Jersey to talk about how high drug costs impact patients with rheumatic diseases, and how biosimilars can be part of the solution. Our podcast this week features a portion of our discussion about biologics, biosimilars, and the patient’s viewpoint. This week on “Not So Different,” our guest is Ali McBride, PharmD, MS, BCPS. McBride is pharmacist who serves as the Clinical Coordinator for Hematology and Oncology at The University of Arizona Cancer Center. He’s also the lead author of a recent study that showed that using biosimilar filgrastim can expand patients’ access to treatment with obinutuzumab.